Beautiful large apricot blooms on this new floribunda rose which was Rose of the Year 2001. 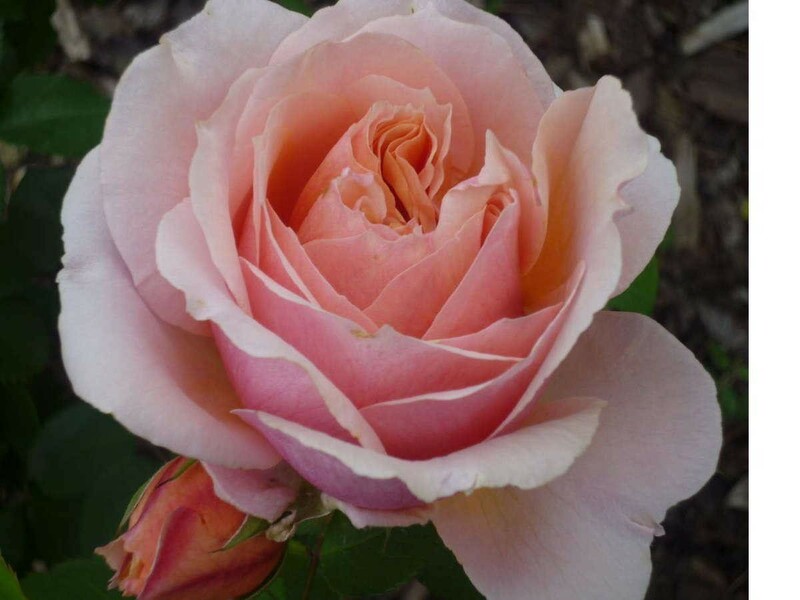 Already a very popular rose it always seems to be in flower and has a healthy, handsome dark green foliage plus a superb perfume make this a very desirable rose. Highly Recommended. 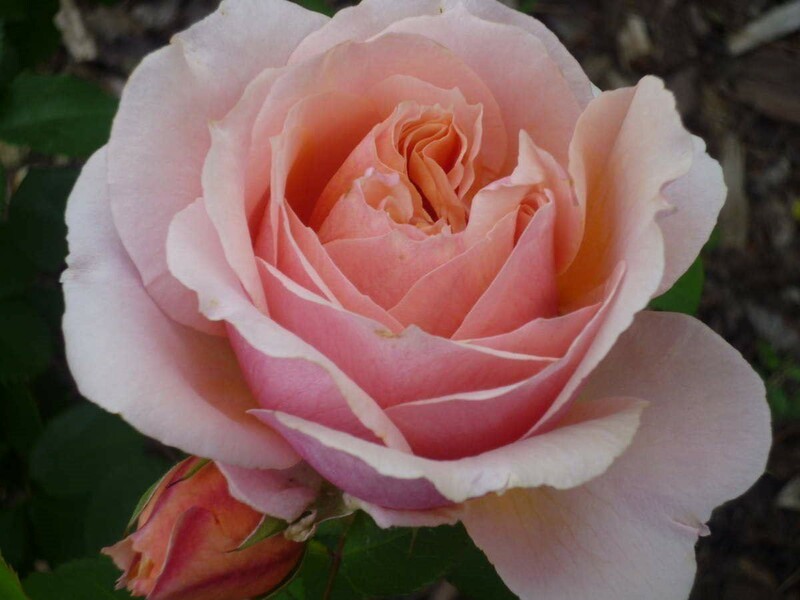 Highly fragranced floribunda bush rose. Grows to approximately 1m.